Huawei officially announced the launch of the beta program for EMUI 9.0, based on Android Pie. The company took it to Twitter to say which devices will be the first to receive an update to the latest version of the platform. The early adopter list is limited to 5,000 users per phone. To join the program, you have to upgrade the Beta Tester app to its latest version 8.0.2.81. Once you’re in the team, tap Services and then Upgrade Early Adoption. The beta users are required to return some feedback about the new features and design. 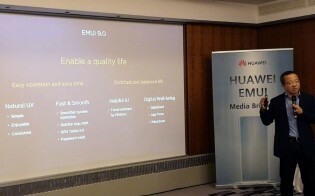 Huawei already said what to expect of EMUI 9.0 across all its devices - a “simple, enjoyable, and consistent” user experience including GPU Turbo 2.0, Password vault and optimized app launch. 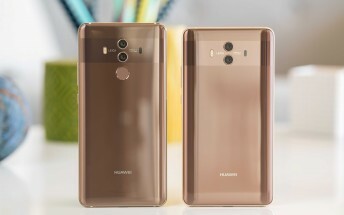 There are also the features Google introduced with the arrival of Android Pie - Adaptive Battery, Adaptive Brightness, Digital Wellbeing (or as Huawei calls it - Android Dashboard) and AI suggestions in the app menu.